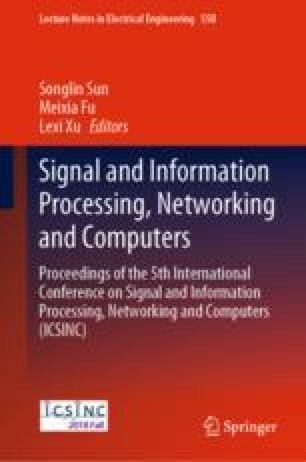 This paper studies the cloud and big data technology based on the characters of network security, including virus invasion, data storage, system vulnerabilities, network management etc. It analyzes some key network security problems in the current cloud and big data network. Above all, this paper puts forward technical ways of achieving network security. Cloud computing is a service that based on the increased usage and delivery of the internet related services, it promotes the rapidly development of the big data information processing technology, improves the processing and management abilities of big data information. With tie rapid development of computer technology, big data technology brings not only huge economic benefits, but the evolution of social productivity. However, serials of safety problems appeared. How to increase network security has been become the key point. This paper analyzes and discusses the technical ways of achieving network security.